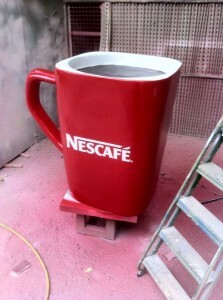 Nestle Don’t Think We’re Mugs! 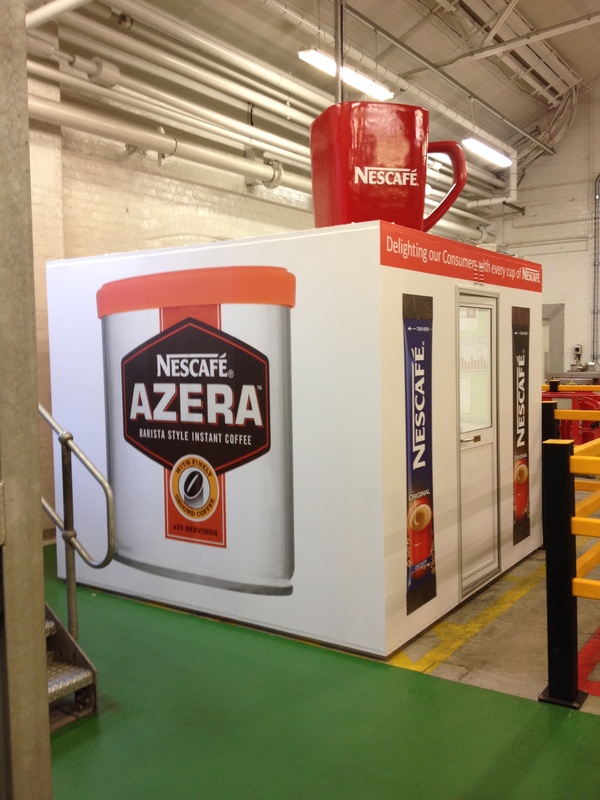 Here’s our latest work for the new Nestle Head Office! 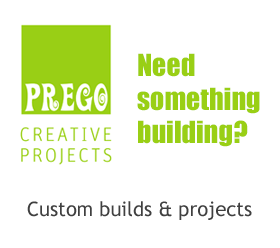 This took ONLY TWO WEEKS from order to completion. 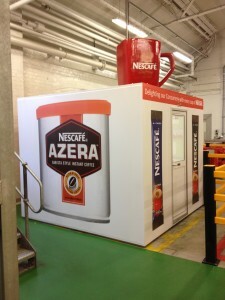 This is our second job for Nestle who previously ordered 4 x 1M versions of their iconic Dolce Gusto Pods.